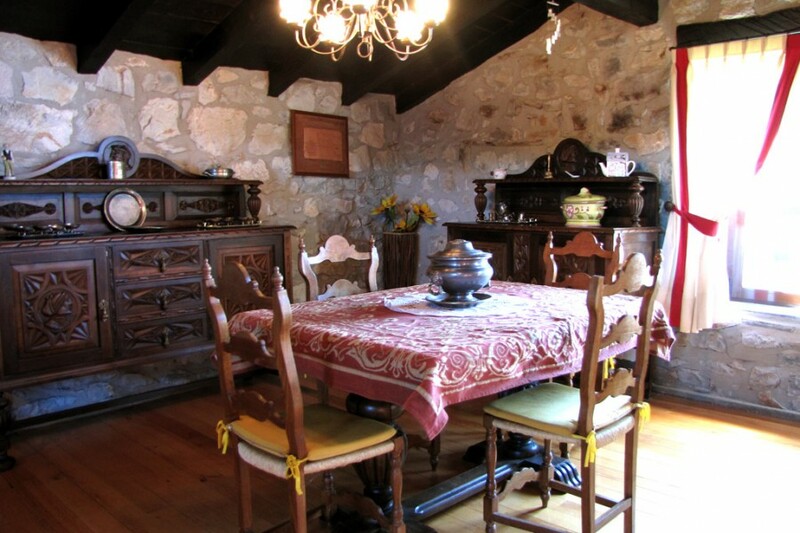 The house is exclusively full rented. 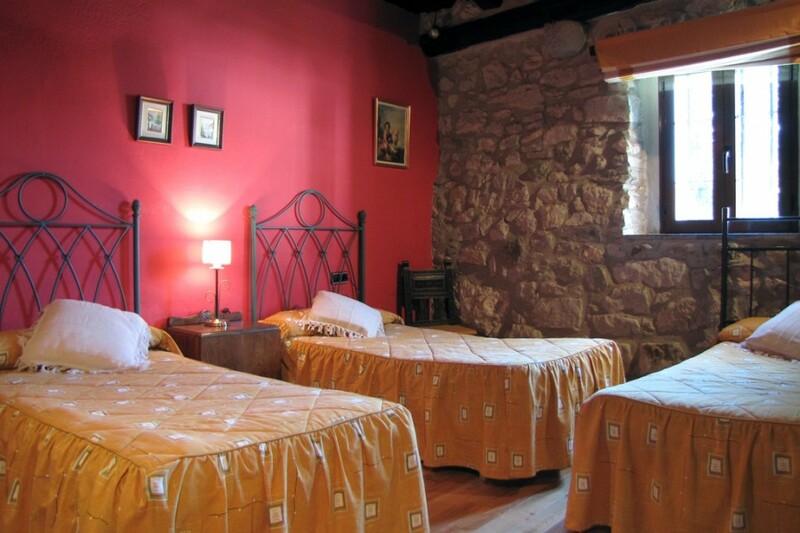 Iribesenea is a cottage located in a place where you could enjoy the silence, the peace and the tranquility in an incomparable environment like the Valley of Larraún is. 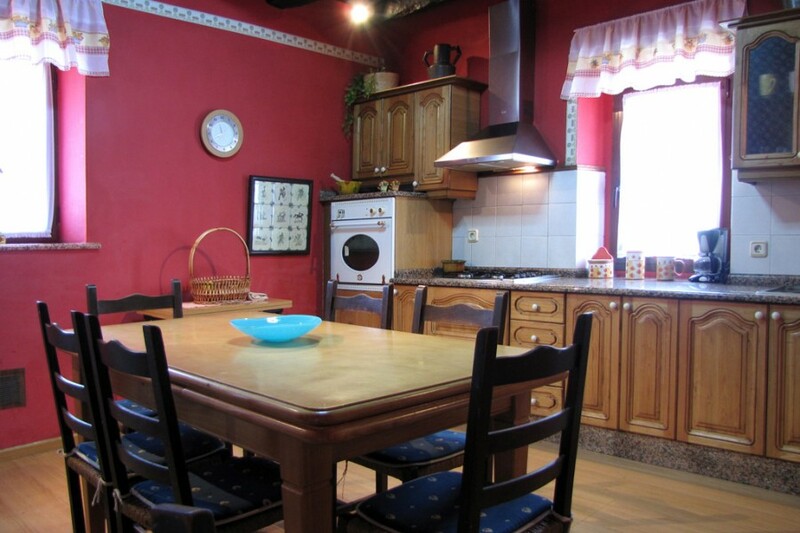 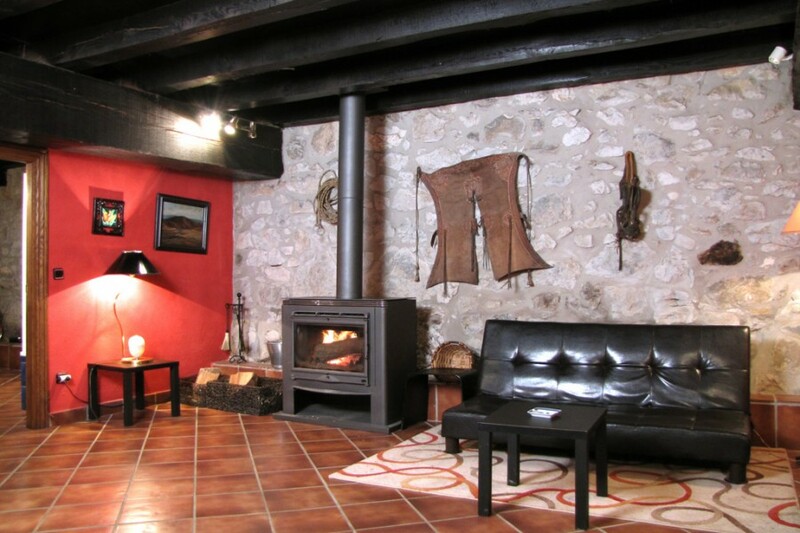 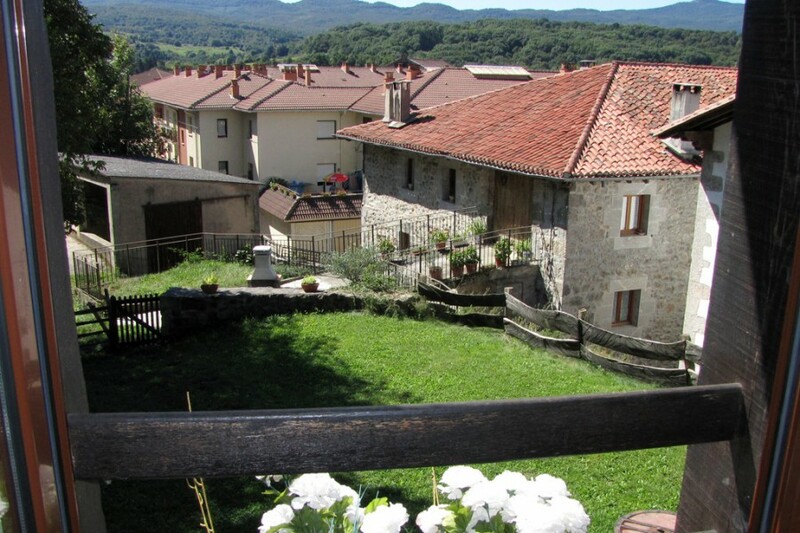 This typical Navarre cottage, of stone and noble wooden, located in the nature it lets you enjoy a friendly environment where the independence and the comfy of the guest are our basic priorities. 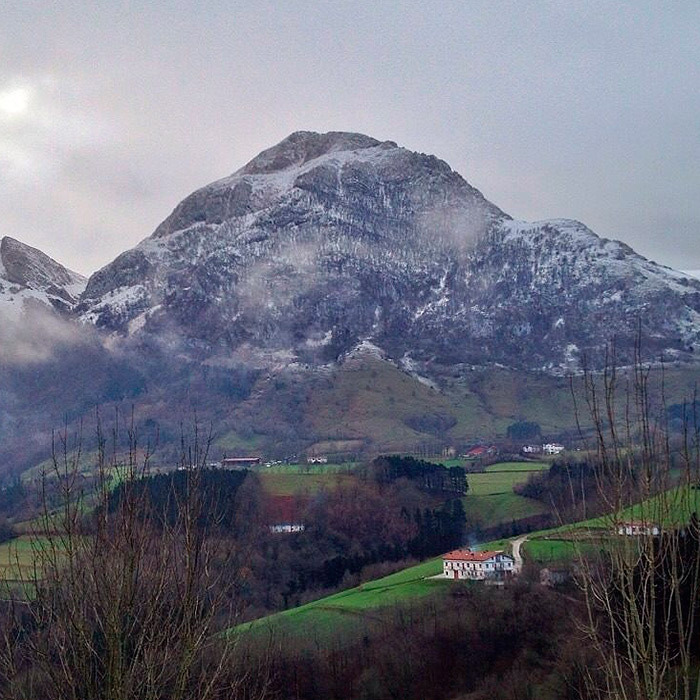 If you look for tranquility, you like hiking , you can enjoy wonderful views, know Navarre and the Basque Country and feel like at home: Welcome to Iribesenea! 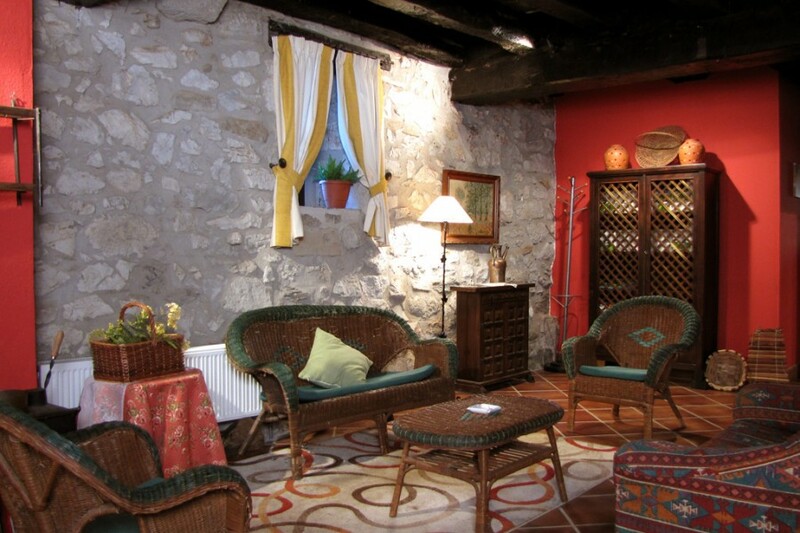 It is fully rented, typical stone and noble wooden Navarre cottage located in the old town of Lekunberri (valley of Larraún). 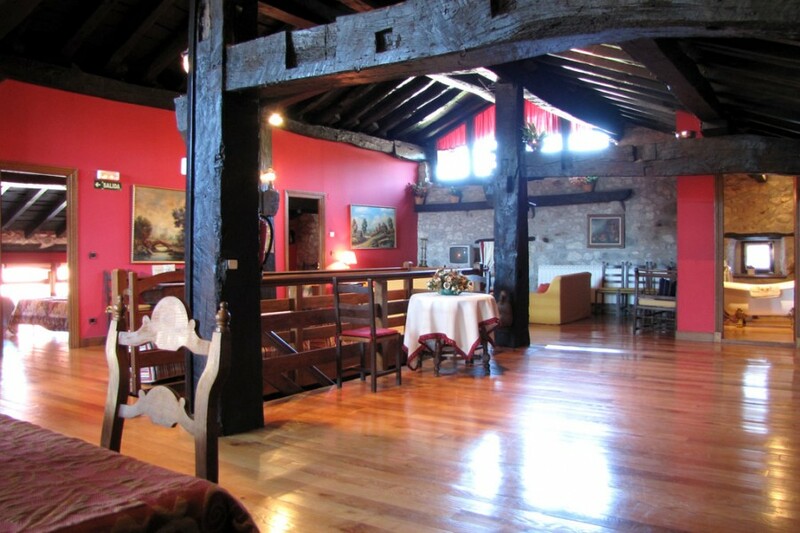 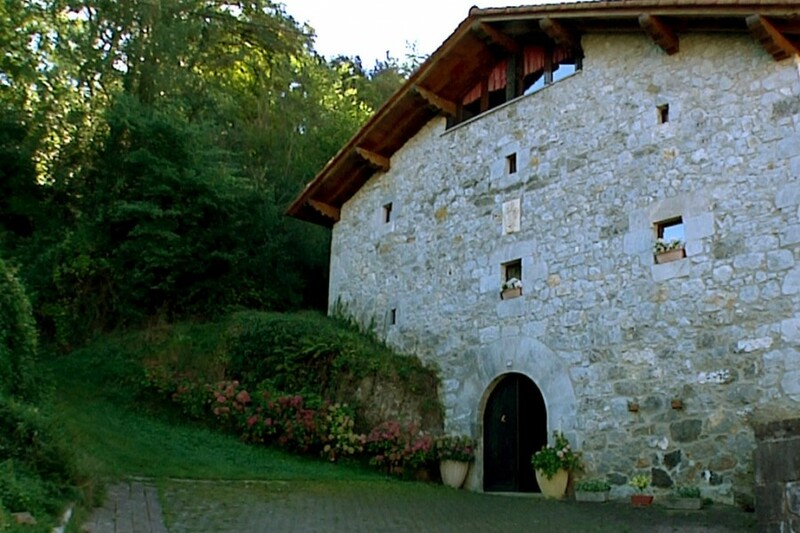 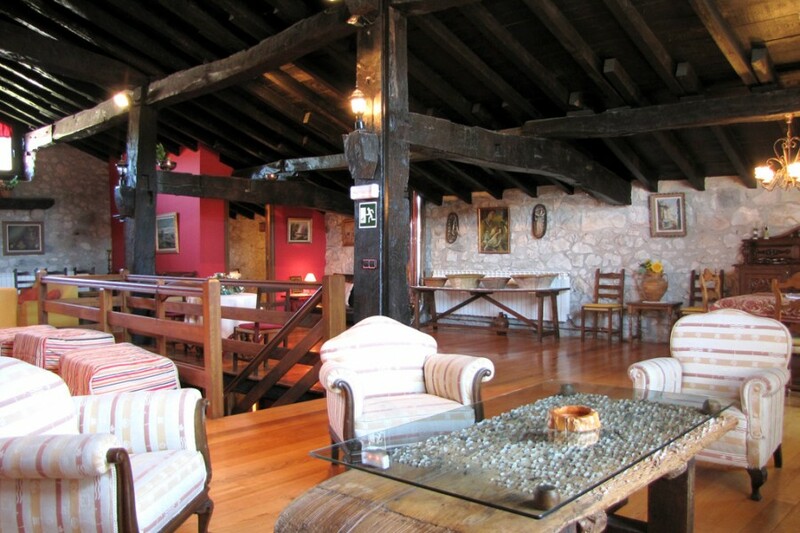 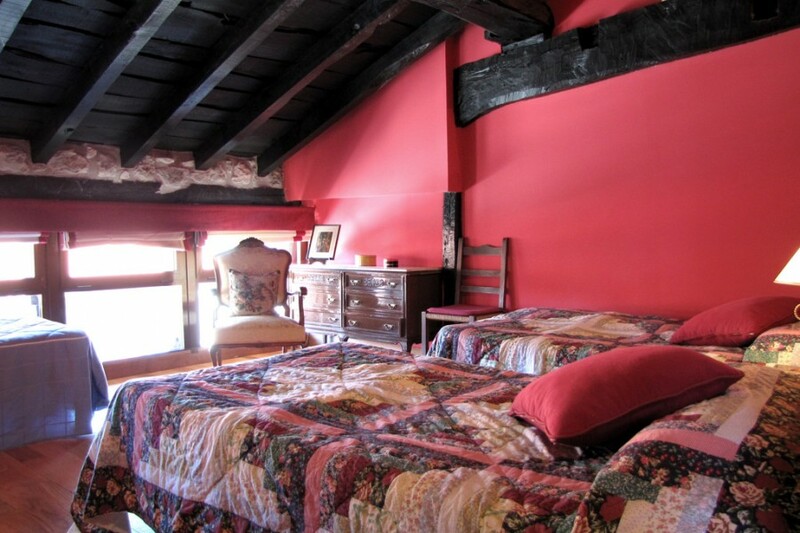 The Casona de Iribesenea is a cottage of 500 m2. 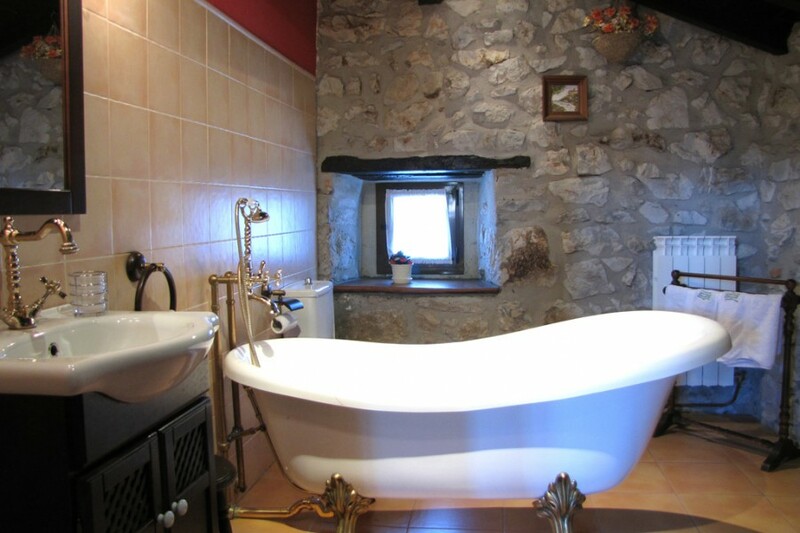 On the ground floor has a living room of 100 m2 and a full bathroom with hob shower. 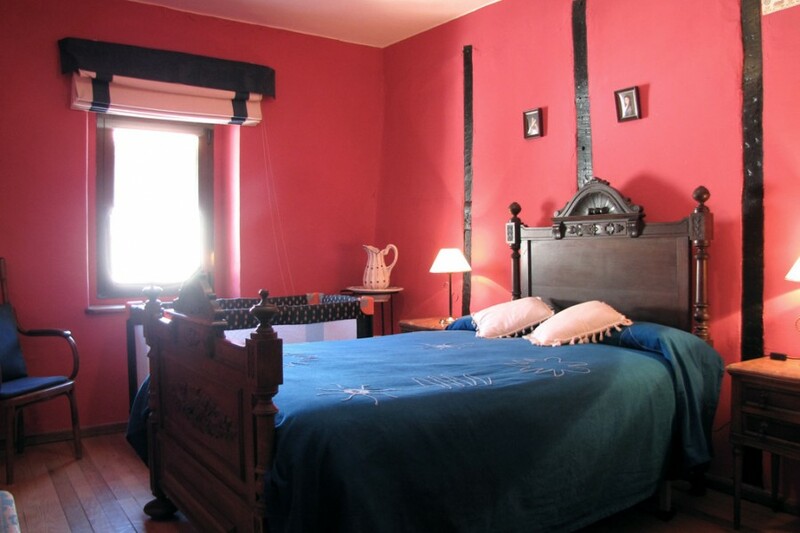 On the ground floor there is a living-bedroom of 28 m2 with two sofa beds, the kitchen is fully equipped, and three rooms: one marriage bedroom and two very spacious bedrooms with three beds each one (with possibility of extra bed) add two bathrooms. 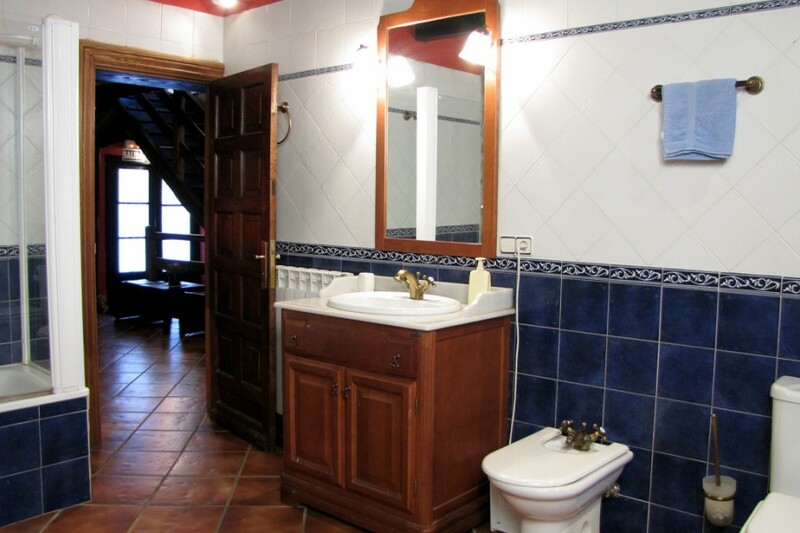 And on the last floor, the main living room of the house of approximately 110 m2 and three bedrooms of 20 m2 with possibility for four people in each one (three beds and a extra one in each one) and a bathroom with a bath of a classic style. 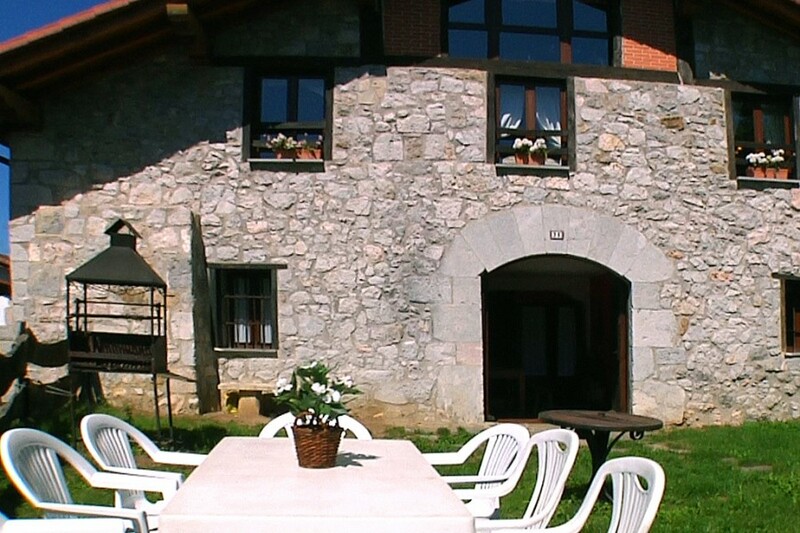 The Casona has barbecue in the garden. 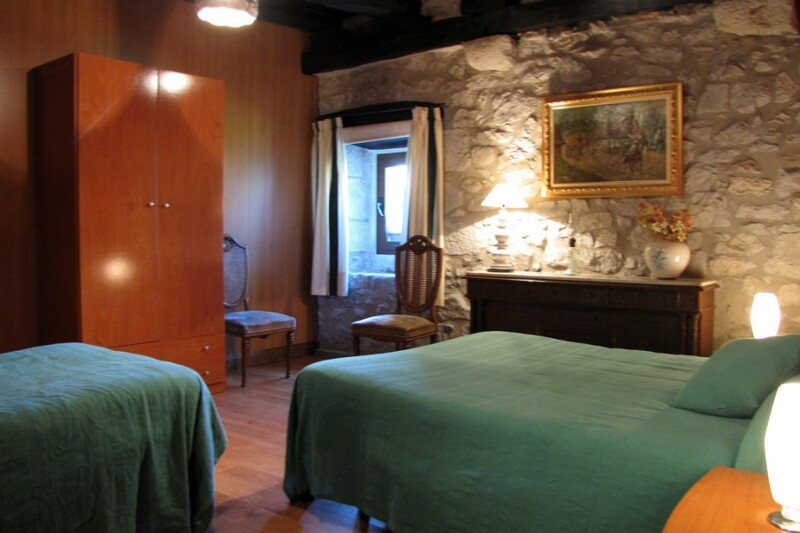 It is located between Pamplona and San Sebastián, it has been traditionally a step place between mountains, in the center of the Valley of Larraun and in the slope of the Aralar mountain chain. 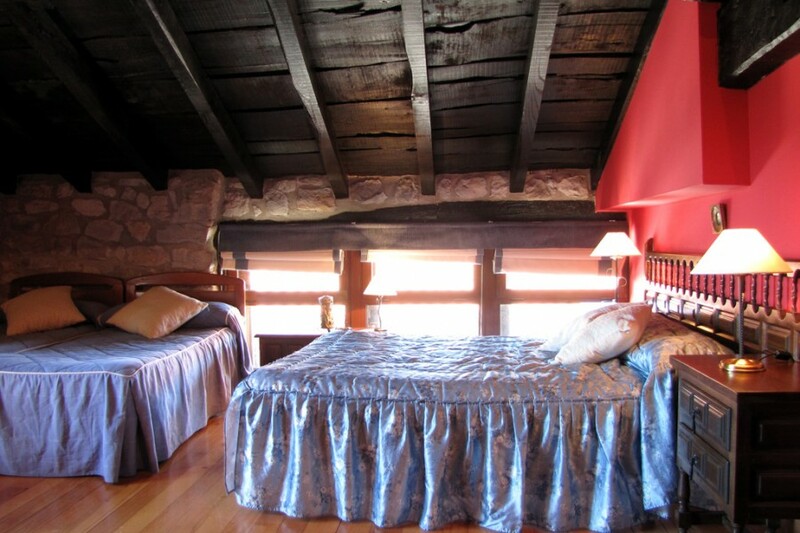 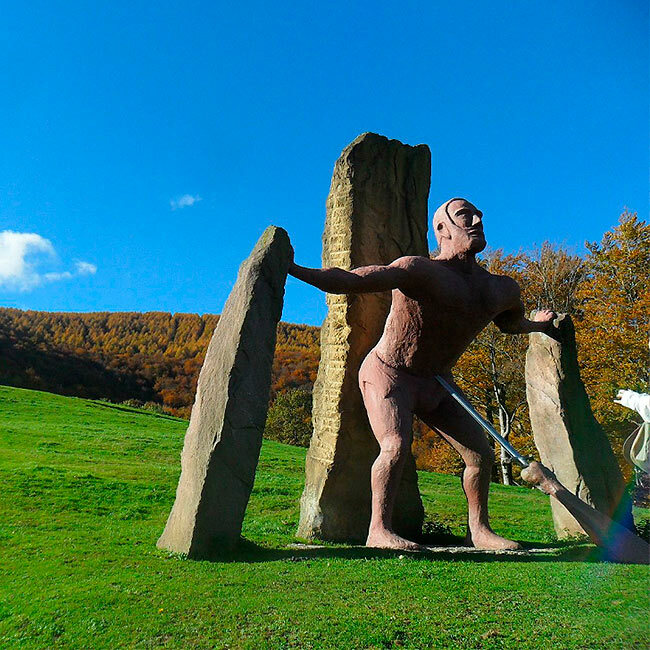 From this place you can access directly to the Mountain Chain of Aralar, where you can enjoy a huge artistic-cultural treasure as what it refers to a refers to a very extensive background megalithic and an awesome Sanctuary of San Miguel, jewel of the first Romanesque. 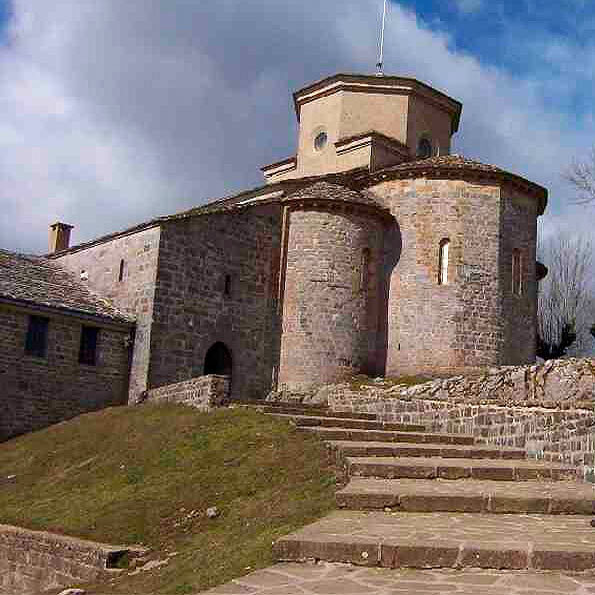 *Sanctuary of San Miguel de Aralar. 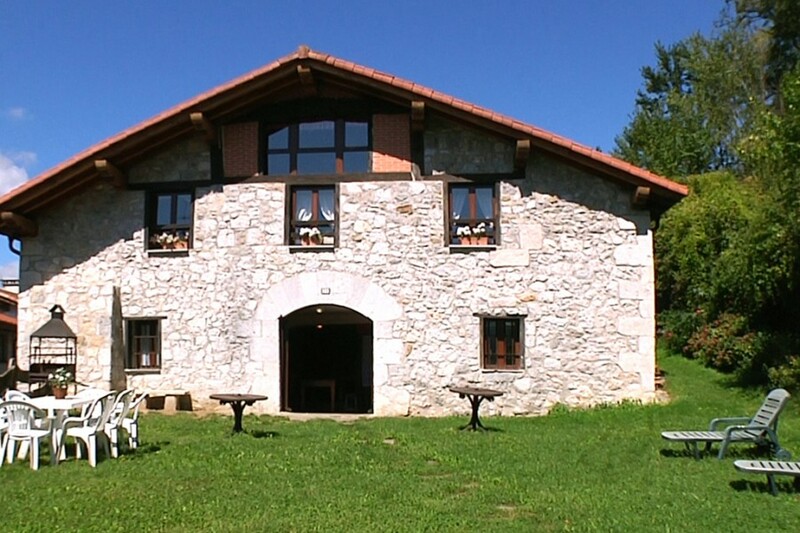 *Route of dolmens of Aralar. 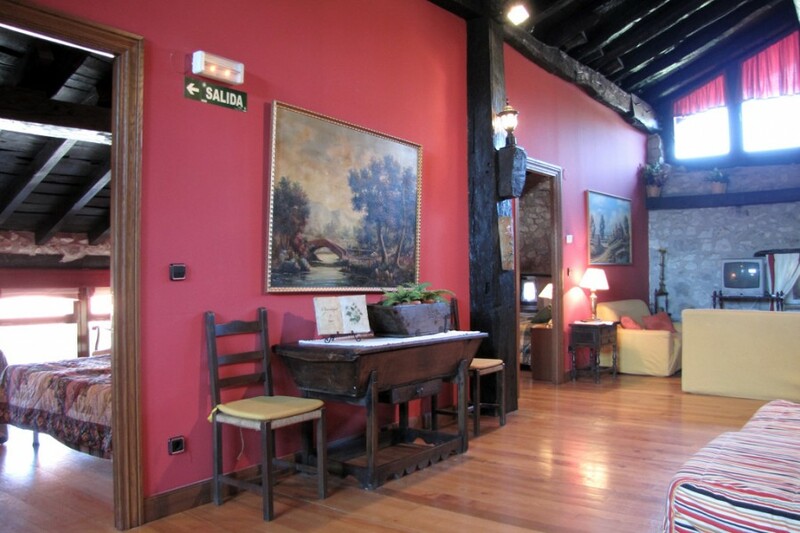 * Altarpiece of San Miguel de Aralar.